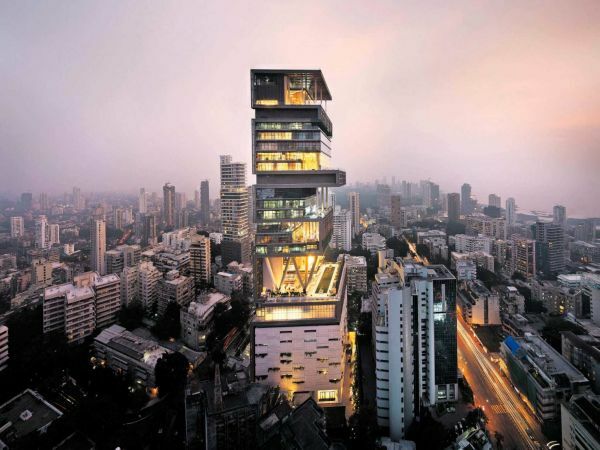 Owned by the Chairman of Reliance Industries, Mukesh Ambani, this apartment located in Mumbai has been designed by renowned Chicago based architects Perkins and Will. This residence boasts of 400,000 square feet, underground parking for at least 160 cars, has three helicopter pads and needs 600 staffs to run it. The Ambani’s mansion also includes balconies having outdoor garden, health floors that feature gym, swimming pool and a movie theatre with the seating capacity for 50. This Florida based mansion has 30 bedrooms and boasts of its own roller skating rink, bowling alley and a massive swimming pool that is Olympic sized thereby making it the most luxurious family home in the US built so far. David Siegal, Time-share mogul, and his wife Jacqueline built this massive mansion three years back. 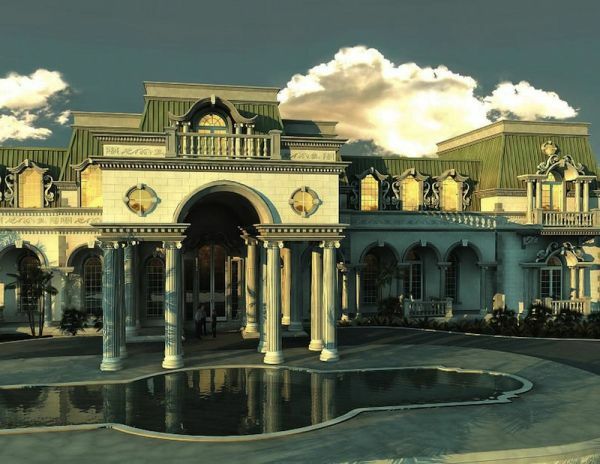 Along with 30 bedrooms, this estate also has 23 bathrooms as well as other luxuries such as children’s theatre, a ballroom, three swimming pools, formal gardens, a huge boat house, one-story gatehouse having an apartment, garage for keeping 20 cars, two tennis courts and a baseball field. It also has hand-built windows costing over £2m. 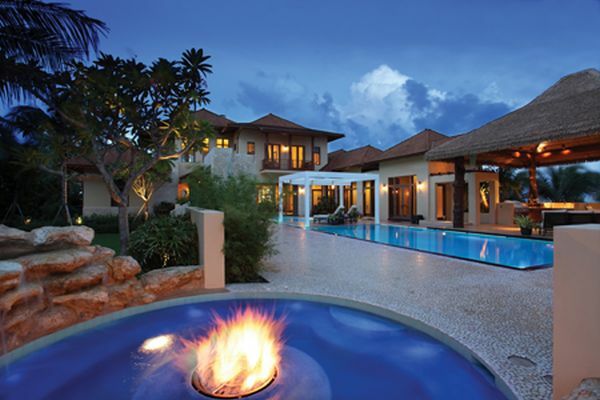 Measuring 15,000 square feet in area, this eco-friendly mansion has been built by real estate artist, Frank McKinney. 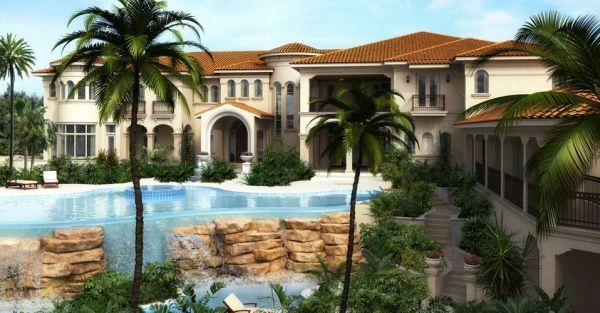 Truly inspired by various trips to Hawaii, Tahiti, Fiji and Bali, this 3-estory mansion features seven bedrooms, floating sun terraces, 11 baths, arched shaped aquarium wet bar, a waterfall spa having fire symbols in the water among other amazing features. It also boasts of environmentally conscious lighting that helps to cut down consumption of electricity by 70%. This mansion triumphantly blends classicism and old world elegance with present century facilities. A few interesting amenities that this 3-storey beach house boasts of includes 24 bathrooms, 14 bedrooms, movie theatre, casino, club room having aquarium wet bar, 2 elevators, gymnasium having a beauty salon, bowling alley, go cart track, tennis court and master bedroom suite of 67,672 square feet. Living in luxury apartments is akin to a mini vacation, and the colourful yet serene ambience is what truly makes them enjoyable and interesting. 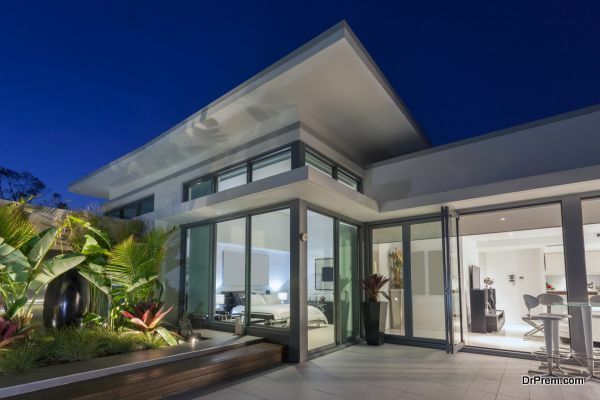 These estates are an epitome of elegance and style and offer unbelievable features. The Being Lamp.. being smart and efficient!